At Glendale Dental Wellness Center, our team is committed to staying up-to-date with the latest developments in the oral healthcare field, including the materials and technologies we use every day. That’s why Dr. Sue has incorporated several state-of-the-art tools here in Glendale, CA that help elevate each stage of the treatment process, from initial diagnostics to finished improvements. Our patients are kept much more comfortable as a result too! Keep reading below to learn more, or contact us today if you would like to schedule a first appointment – new patients are always welcomed. Intraoral cameras can provide invaluable insight regarding the inner workings of a patient’s smile. 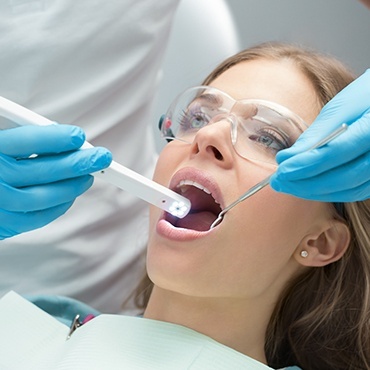 Our team will navigate the camera-tipped wand through the patient’s mouth, capturing dozens of high-resolution images that clearly portray their tooth enamel surfaces, gum tissue, existing restorations (like crowns and fillings), and more. Not only do these findings elevate Dr. Sue’s diagnostic prowess, but they can also be viewed by the patient for educational value, helping them better understand any present damage and what can be done to correct it. 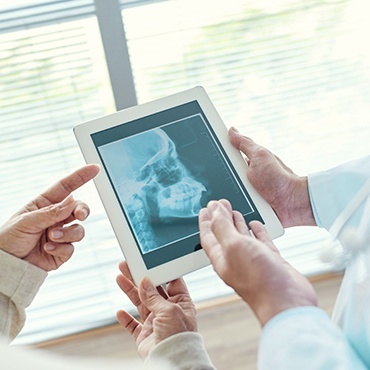 There is a lot of information that can’t be gleaned from just the surfaces of teeth – that’s where digital radiography comes in. This modern style of X-ray is much more effective than traditional film for several reasons. Images can now be captured and developed instantaneously, with no need for darkrooms and hazardous chemical use. The advanced nature of the technology also allows our team to minimize radiation exposure, which means this diagnostic method is much safer for patients of all ages. Cavities develop at a gradual pace, and our team’s goal is to treat them as soon as possible in order to preserve healthy, natural dental structure. 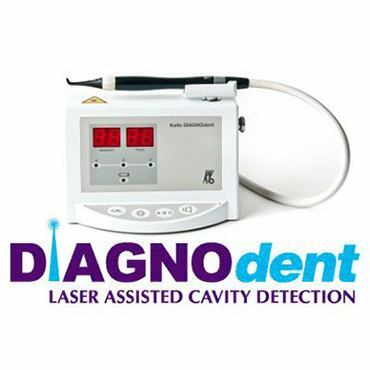 Dr. Sue uses DiagnoDENT, which has a laser diode that scans the teeth and compares your tooth enamel to a healthy baseline. This modern diagnostic approach can reveal hidden decay in fissures, cracks, and even between teeth that may be entirely invisible to the naked eye. As a result, patients are able to be treated with very shallow, much more conservative fillings. Patients who regularly struggle with serious headaches and chronic jaw pain may want to explore the possibility of undiagnosed TMJ disorder with Dr. Sue’s help. The TMJ (also known as the temporomandibular joints) control jaw movement and allows patients to chew, yawn, and even speak clearly. If the facial muscles in this area become strained or injured, it can negatively impact a person’s quality of life in lasting ways. Thankfully, Glendale Dental Wellness Center offers revitalizing therapy options like occlusal adjustments and custom splints.